You'll want to drink it. Do you ever just smell something, and immediately get transported somewhere else? Well, that recently happened to me. Where did the smell take me? To a beach in the Bahamas, with a cocktail in my hand. I recently used the Coco Cabana body cream from Sol de Janeiro (my favourite body brand of all time). Lads, I can't begin to describe the smell! "A CocoSugar Blend of luscious coconut and sugar, and scents deliciously with our mouthwatering Cheirosa ’39 fragrance and notes of toasted coconut, creamy caramel, and buttery praline." And no, you can't eat it... but you will be tempted I promise. Oh, and you can actually get a bottle of the fragrance to spray on - which I will be getting as soon as pay day comes around! And smell aside, the results on your skin will be unreal. This coco-amazing cream instantly transforms dry, dehydrated, irritated skin into its softest, bounciest, most luscious version of itself. “Literally can’t stop smelling myself ?” Loving the first reviews coming in from this new tub of heaven. 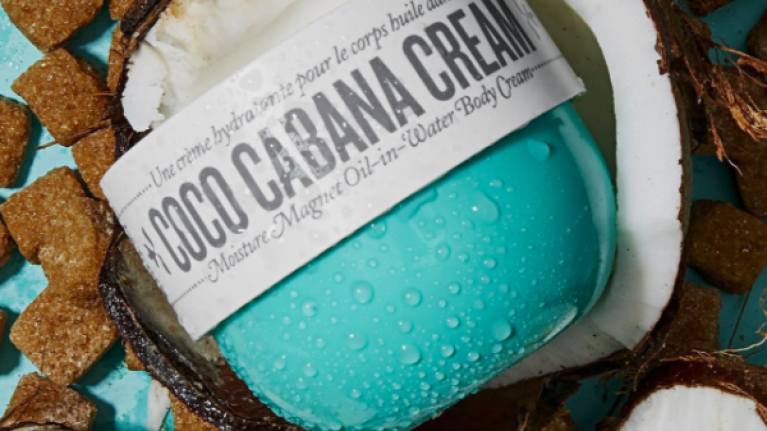 Self care is everything & Coco Cabana is simply divine #new & #Exclusive ? And benefits only get better and better with continued pampering and body love. 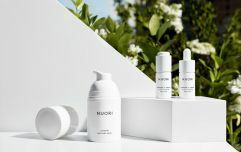 This DELICIOUS moisturiser is currently available online at Fetchbeauty.com (an Irish website, which we just adore). Prices for the cream starts at €22, and goes up to €50 for a big tub.